Pain indicates that something is wrong with our body. Pain is defined by the International Association for the Study of Pain (IASP) as ‘an unpleasant sensory and emotional experience associated with actual or potential tissue damage’. International research recognises chronic pain is pain that persists for more than 3 months. In this research on Impact of Pain in Maltese Citizens research, carried out in Malta in 2017, some people have reported persistent pain for 2 years and more. Data indicated that 20% of Malta’s adult population experience chronic pain. Such pain is present in 1 in 10 persons aged 18 -24years, rises to 1 in 4 persons aged 45 years and over. Almost 40% of the younger cohort reported a higher level of impairment to their social activities due to their physical or emotional state. This project has been funded through the Voluntary Organisations Project Scheme managed by the Malta Council for the Voluntary Sector on behalf of Parliamentary Secretary for Youth, Sport and Voluntary Organisations. 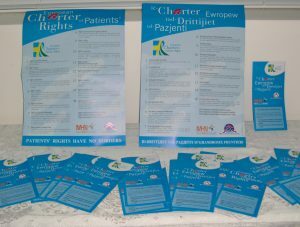 Malta Health Network has been working on the promotion of Patients’ Rights since 2008 when the first awareness events were held to promote the European Charter for Patients’ Rights. This work was constantly supported and guided through our partners Active Citizenship Network. Whilst these charters are promoted on a European Level by various patient organisations they do not have any legal value so far apart from legislation in some countries. 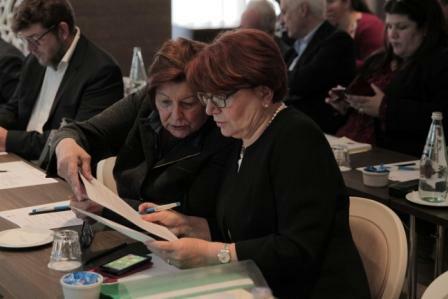 Following the Health Act Malta 2013 which mentions a Patient Charter the Ministry for Health held a consultation process and proposed the Maltese Charter 2016 Ic-Charter tal-Pazjent/ Patients’ Charter . To date this charter is not yet active. Further more in collaboration with Active Citizenship Network. MHN has actively participated in the promotion of the Patients’ Rights in the Cross border directive. Information leaflets can be accessed on PATIENTS HAVE NO BORDERS MALTI or PATIENTS HAVE NO BORDERS (english). Theme: Globally Empowered Patients: Power through Knowledge. Patient Solidarity Day takes place each December. Thousands of people from around the world rally around one key issue facing patients and raise awareness by hosting events and showing support for the Day. 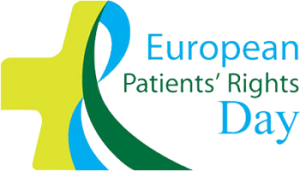 On this day patient advocates and stakeholders from all seven world regions will stand together, united in a celebration of Patient Solidarity Day. The theme, ‘Globally Empowered Patients: Power through Knowledge’, will allow us to rally around a key tenet of IAPO’s Patient-centred Healthcare Declaration, that patients have the information that allows them to participate as equal partners in health policy-making at all levels. 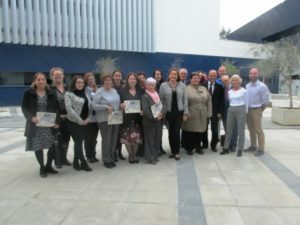 The Malta Health Network has joined the initiative “100 cities against pain” led by ISAL Foundation for the fifth year. The campaign is now spread over most of the Italian territory and spans from Canada to Australia, many countries within the EU and all the way to Columbia and Dubai. The aims of the campaign are mainly to raise the awareness of the general public that Pain is real and those who suffer in silent are encouraged to come forward and seek adequate help and treatment. Secondly there is a felt need of more awareness and training amongst medical and health care professionals to recognise and treat pain adequately. 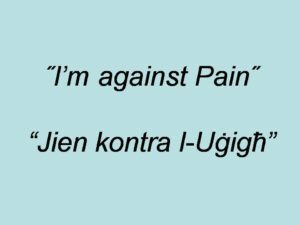 A way of supporting the campaign is by taking a selfie with the words I’m against Pain/ Jien kontra l-Uġigħ. This can then be posted on www.facebook.com/isalpain or www.facebook.com/MaltaHealthNetwork. The European Patients’ Academy (EUPATI) is a pan-European project implemented as a public-private partnership by a collaborative multi-stakeholder consortium from the pharmaceutical industry, academia, not-for-profit, and patient organisations. EUPATI offers a wide range of learning and training material. An overview can be viewed In EUPATI. Articles in English can be found on Toolbox English or visit EUPATI official site which includes the EUPATI Toolbox, EUPATI Courses, EUPATI Publications and EUPATI webinars AND MUCH MORE! This online programme introduces you to some of the skills and knowledge you may need to represent yourself and others successfully. EPAP is a self-learning programme providing patients and carers with essential skills and knowledge needed to interact with healthcare professionals, policymakers, researchers and journalists. This programme has been developed by European Lung Foundation (ELF). The programme is suitable to anyone living with any chronic condition. This is why EPAP is for everyone, regardless of the condition they are affected by, and regardless of which world region they live and work in. 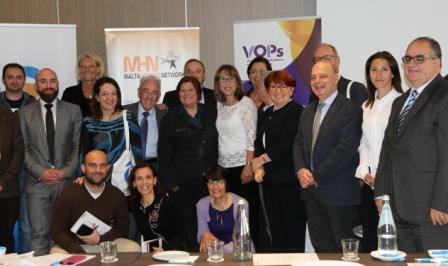 Representatives from the Maltese European Parliamentarians’ office, Maltese Parliament, Ministry of Health, Service providers, professionals, patients and citizens’ organisations have agreed to work together to address the common theme of pain. This decision was taken during a stakeholders meeting held on July 8 2016. 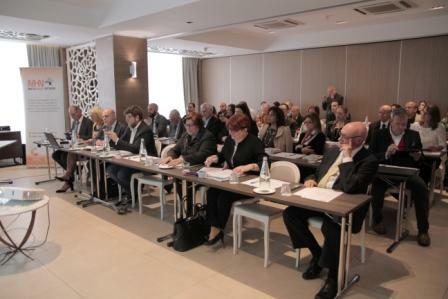 The diverse audience at the meeting was presented with the work carried out over the past seven years of SIP, but focused mostly on the recommendations agreed upon during the 2016 SIP Symposium which took place in Brussels on the 23-24 May. Participants discussed the socioeconomic implications of pain and policy solutions to this burden both for the individual and society. 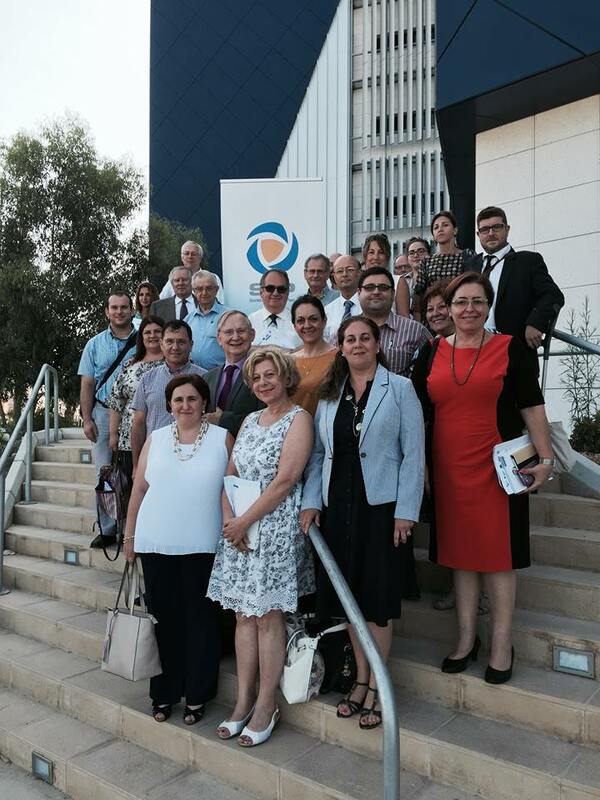 The objectives of SIP Malta are to raise awareness of the relevance of the impact that pain has on our societies, health and economic systems; develop and foster national and European-wide policy strategies and activities for improved pain care, and encourage coordination between the various stakeholders. For further information see SIP Malta Press Release. 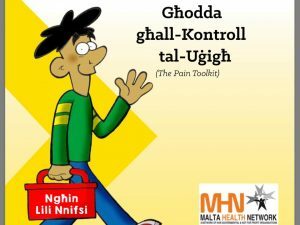 View Pain Roadmap for Malta produced in collaboration with SIP Malta, the Malta Health Network and the No Pain Foundation.